Addiction Treatment in Massachusetts | What is the Cost of Addiction? Drug and alcohol addictions aren’t just dangerous to the user’s well-being, health, and even life, they are financially expensive as well. Not to mention, the cost of addiction impacts more than just the addict. Addicts pay for drugs and alcohol, but everyone pays in other costs. The scariest part is that the amount being spent on addictions is extremely high and the number keeps climbing as more and more people continue using. What exactly is the cost addiction? Also, where can addicts begin to cut costs and seek addiction treatment in Massachusetts? Keep reading to find out. $224 billion spent on excessive drinking. $65 billion spent on illegal drugs. $72.5 billion cost to insurers for prescription drug abuse. $132 billion annual cost of drunk driving. $193 billion annual cost of illicit drug addiction. The best way to cut the costs of addictions is with addiction treatment in Massachusetts. Addiction treatment helps the addict get sober, stay sober, and eliminate hospital visits, legal services, court fines, and lost wages. 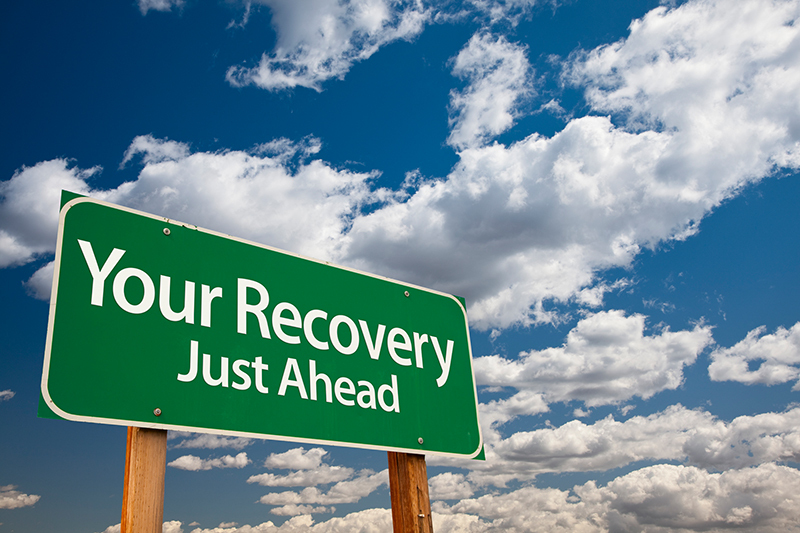 If you or a loved one is suffering from a drug or alcohol addiction, New England Recovery and Wellness Center can help. Contact our addiction specialists to get help today.